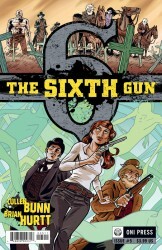 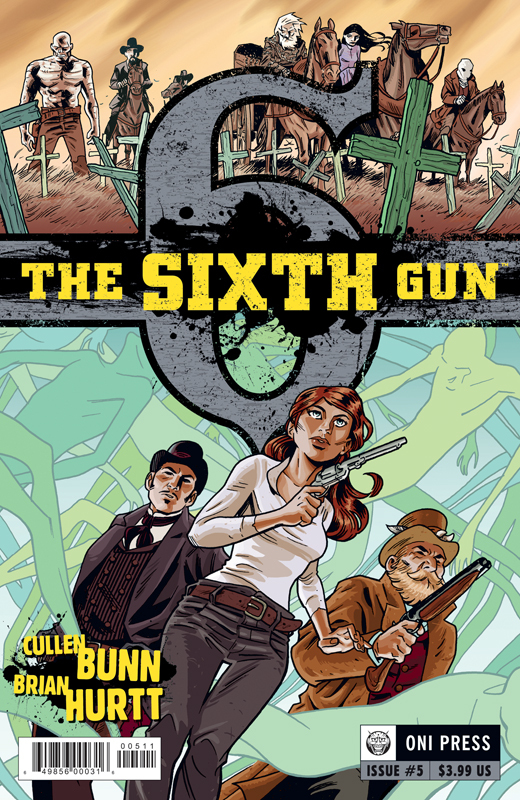 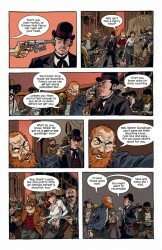 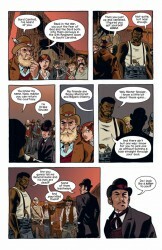 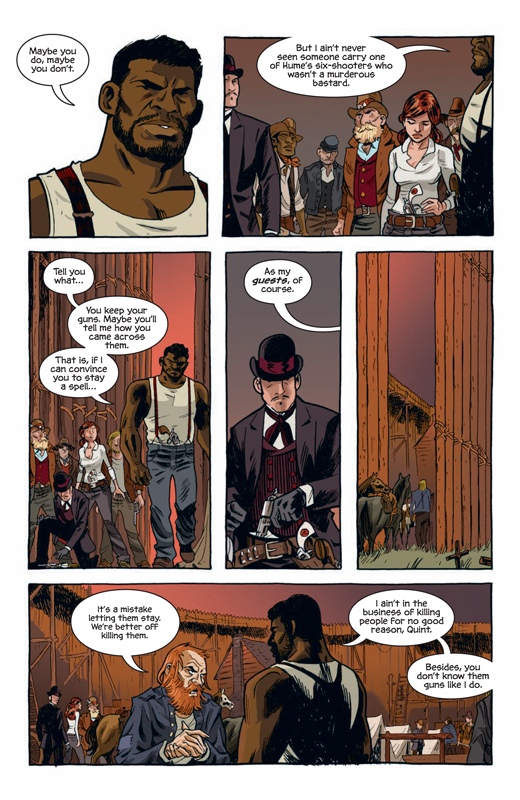 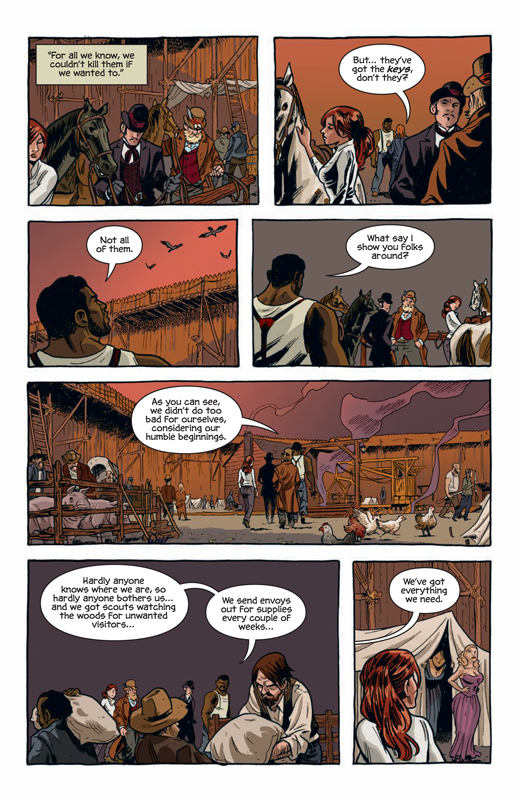 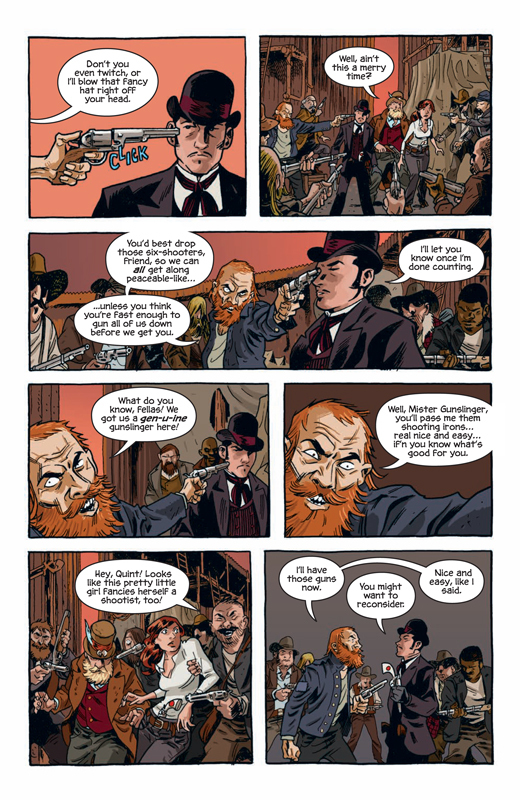 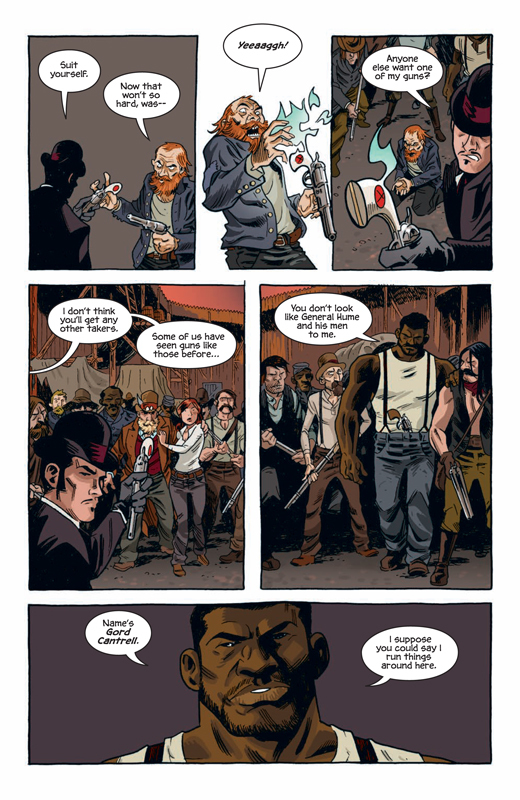 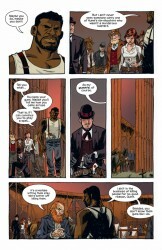 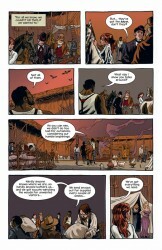 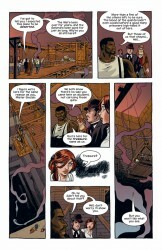 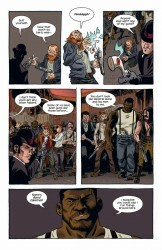 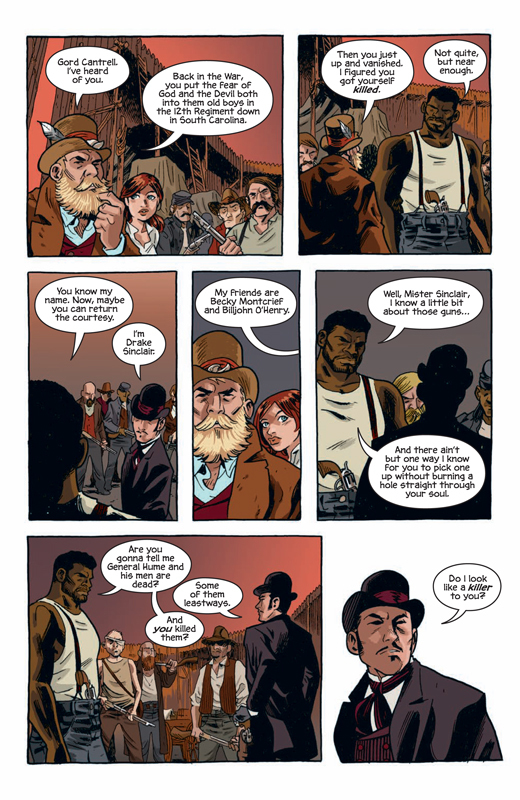 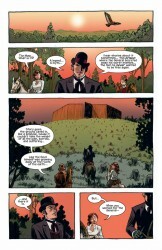 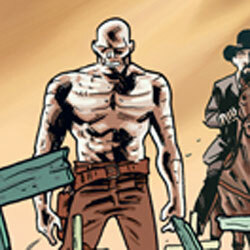 Sixth Gun #5 arrives in stores this week, and Oni Press sent Major Spoilers a sneak peek of the issue. 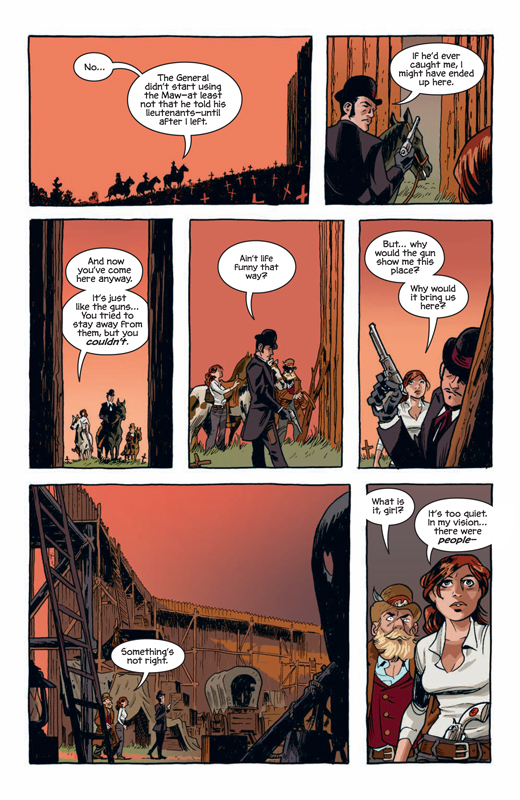 Solicit Text: All along, Drake has used Becky and the prophetic visions of the Sixth Gun to guide him towards fortune and glory. 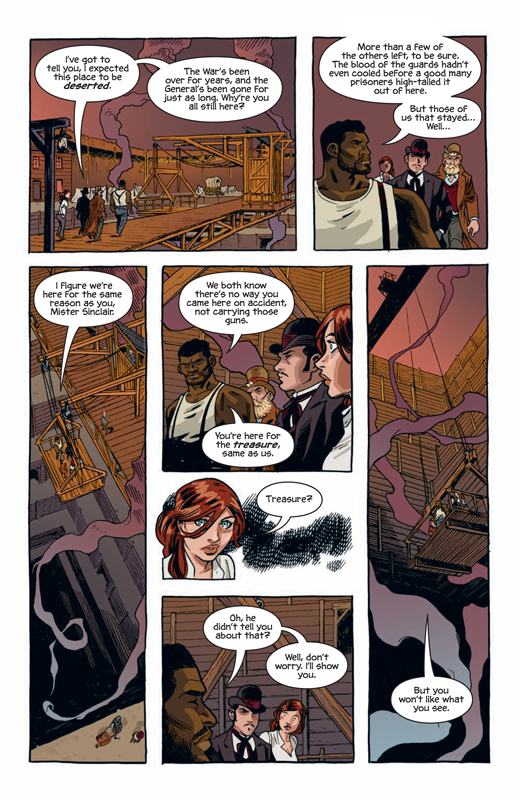 At long last, he’s reached his objective—the Maw, a long-forgotten prison hiding General Hume’s cache of treasure. 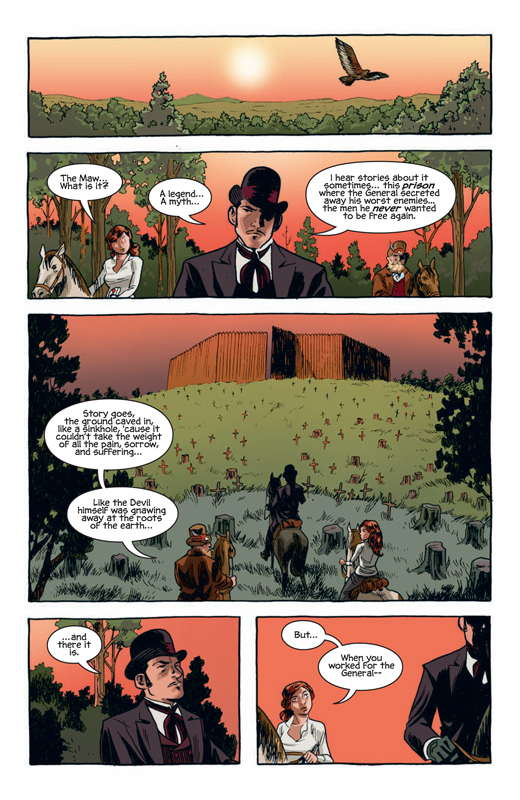 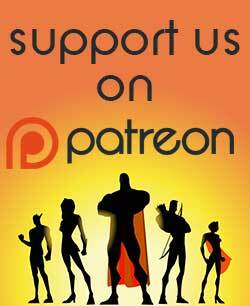 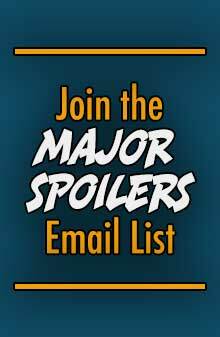 But all is not as it seems, and the General has an ungodly trick up his sleeves that’s bound to leave the reader breathless!